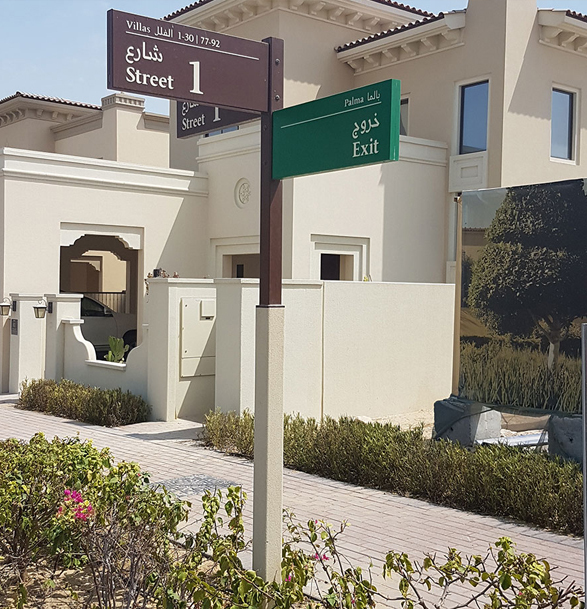 As the name implies, a directional sign helps a potential customer find their way to a particular location easily. 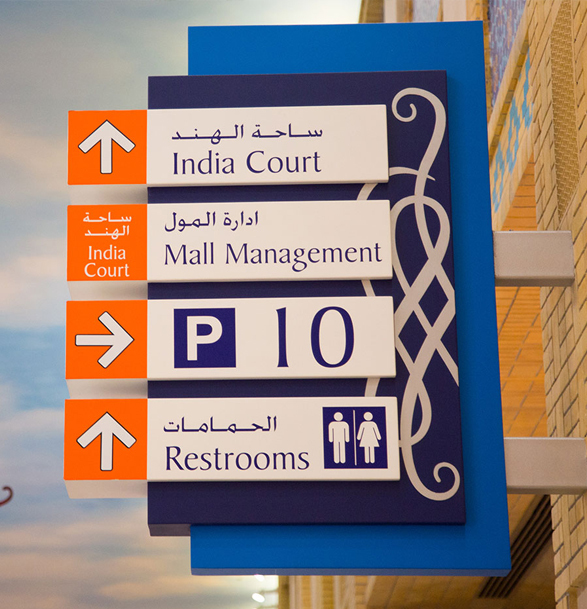 In high-traffic environment, effective wayfinding and directional signage is a must. 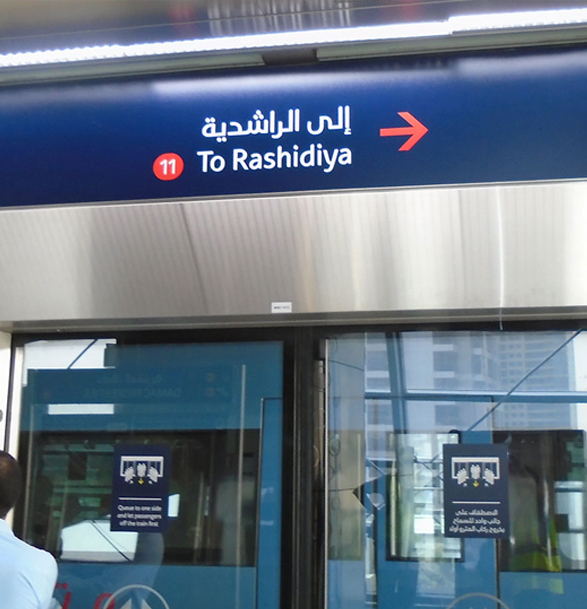 We create signage that conveys information in a clear and concise manner. From directional signs to accessible signs, braille signs and safety signs, we offer all the possible signage solutions required for your business.